10% discount on all our bi-fold doors. 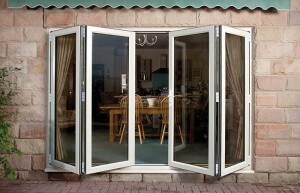 Warwick North West are offering an unprecedented discount on all bi-fold doors during the month of November. If you want to increase your profit margins by reducing your outgoings, then you’ll have to act quickly. The offer ends on the 30th November, so you’ve got just under a fortnight to grab the deal of the month. The past few years has seen the bi-fold doors market become one of the fastest growing in the industry. This trend shows that homeowners are increasingly choosing bi-folds as an alternative to traditional French or sliding patio doors. This industry shift towards higher end products is also mirrored in the house building industry. Many of our customers are taking advantage of the rising popularity of bi-fold doors. 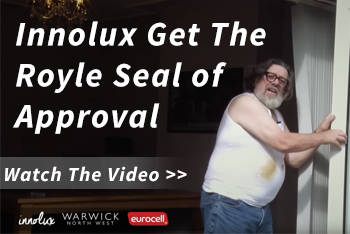 This is why we are now able to offer this excellent discount on our bi-fold doors. 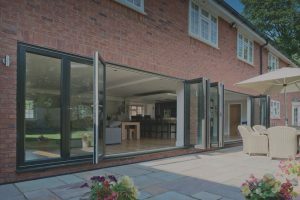 The prevalence of Bi-fold doors has grown from comparative rarity to increasing popularity across the UK. They are now one of the most popular solutions for new build and home improvement renovation projects. Bi-fold doors provide excellent benefits to the installer and homeowner alike. With ultra slim sight lines, they maximise natural light intake, giving any home a brighter and fresher feel. When folded back they open up the interior space, creating a smooth transition from inside to out. Bi-fold doors are energy efficient, extremely secure, stylish, and available in a multitude of colours. If this wasn’t reason enough to invest in the bi-fold door market; they are also incredibly easy to install. All the door hardware is contained inside a slim stepped outer frame. This removes the need to cut plaster or make any alterations to ensure the door fits perfectly in place. If you’re planning a large bi-fold door installation project, try out our bi-fold quote engine. It’s user friendly and provides accurate information on all your bi-fold door specifications. Once you’ve given it a try and you’re happy with the results, get in touch. You only have until the 30th November to benefit from our 10% bi-fold discount. 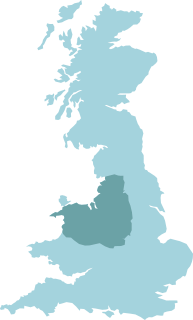 You can call us on 0151 933 3030 or send us a message online.